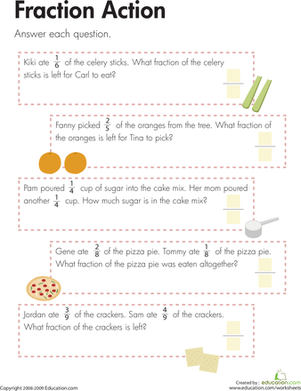 Eating fractions is a great way to advance kids' understanding of fractions. 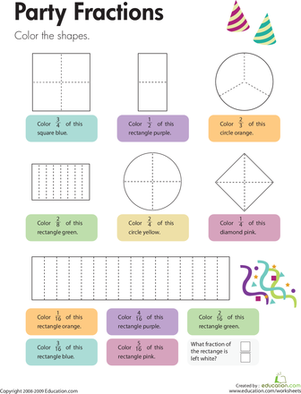 To solve the word problems on this worksheet, kids use their fraction knowledge—that fractions refer to parts of a whole. 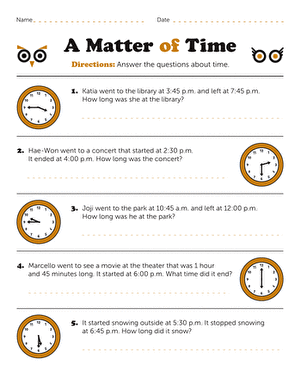 Adding and subtracting simple word problems boosts their familiarity with fractions, too. 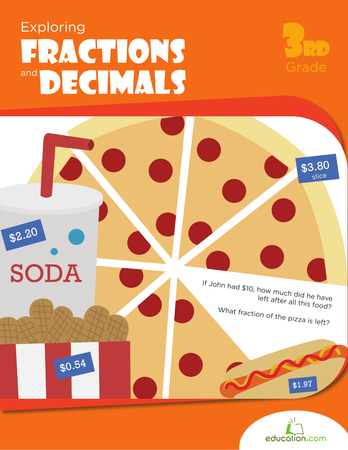 Use this resource to assess your students’ mastery of concepts surrounding fractions. Your mathematicians will write fractions, find equivalent fractions, compare fractions, and plot fractions on a number line. 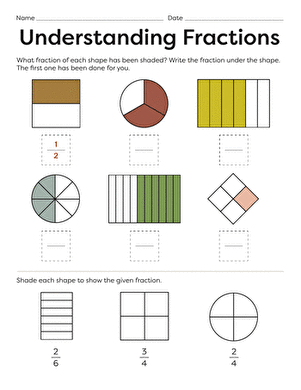 Each geometric shape on this third grade math worksheet is divided into equal parts. 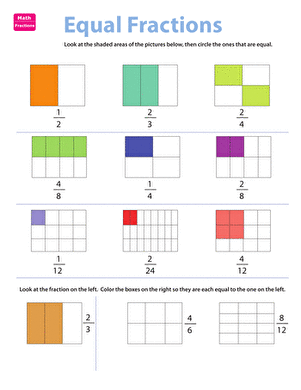 Kids color each shape to represent a certain fraction.